ZenFone 4 Pro will be receiving the latest Android 8.0 Oreo as said in a blog post but up till now never get the update. We believe it will be pushed to it very soon though it suppose to have receive the update but ASUS has decided taking one step one after the other. 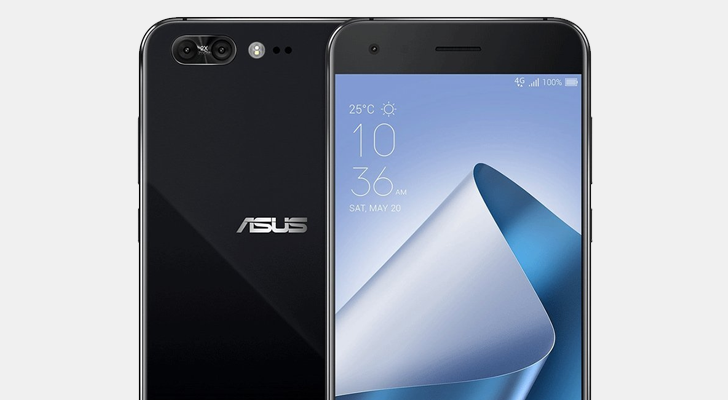 ASUS is slowly making progress on updating its entire ZenFone 3 and 4 lineup to Android 8.0 Oreo. The ZenFone 4 received the update in December, followed by the ZenFone 3 in January. The next phone from ASUS to get Oreo is the ZF4 Pro, according to a new post on the company's forums. The update has a version number of V15.0410.1802.34, and was just released today, so it may not be available to everyone yet. ASUS said all ZF3 and 4 variants would be updated to Android Oreo "by the second half of 2018," and there are still plenty of models left. We'll have to see if ASUS can keep its promise.